PeaceKeeper Cause-Metics is the first vegan-friendly cosmetics line to give sizable donations to women’s health advocacy and urgent human rights issues. If that statement was all I put in this review, seems it would be enough to encourage me to visit them and purchase their cosmetics, simply because I am of a "giving back" mentality. They have a beautiful heart to make a difference in the world. Their products are simply fantastic as well!! They strive to make clean, natural products for your health and beauty. No animal testing, no harmful chemicals and coloring, parbens or acetone. They use all natural ingredients in the coloring of their products. Well right there is a sell for me!! They have several colors to choose from! Another aspect I look for in choosing lipstick/gloss/paint is, does it make me cough when I wear it. It may sound strange, but many brands of lipstick when I wear them make me physically cough. Like I am inhaling fumes and I can't wear it. I suspect it is from the unnatural products. 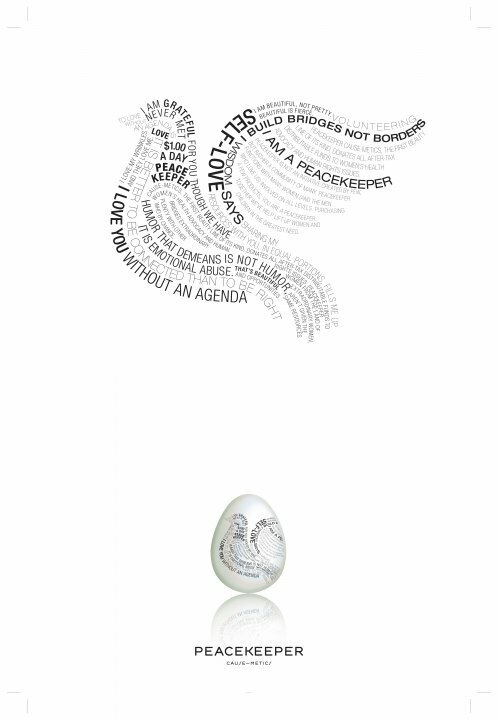 PeaceKeeper lip paint goes on without any odor or suspect ingredients to send me coughing. Passed the 2nd test. So thirdly how does it compare in price? To be honest you can purchase, cheep, hazardous lipstick for probably $3 a tube. You will get what you pay for there though. 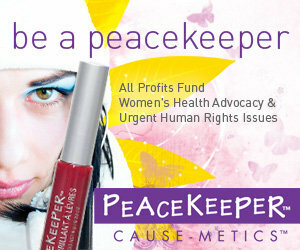 PeaceKeeper Lip Paint is $12 a tube. All natural, Eco-moist, low hazard lip paint. This is a nice rich color, and long lasting. I feel for $12 a tube you are getting a great product from a company with a great heart. That is worth it to me!! 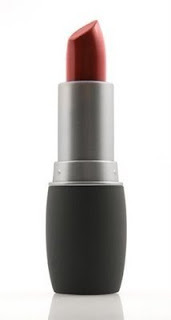 So I may not have 4 different 'cheap' lipsticks in my drawer to choose from, rather I choose 1 healthy, beautiful product that is making me a PeaceKeeper! They also have one of the healthiest nail polish products! Rated by the Environmental Working Group as the safest paint based natural nail polish! Beautiful colors and long lasting wear! I am very pleased with the products from this company. They also carry lip balms, lip gloss, and nail polish remover. I will have to pass this along to my kids' photographer. We were just talking about natural products today and how she needs chemical free make up because she is allergic to so much of the make up out there. I haven't moved towards eco-friendly cosmetics yet by I would like to. Thanks for sharing about this company. These products sound great and ethically made. Do you happen to know where they are manufactured?